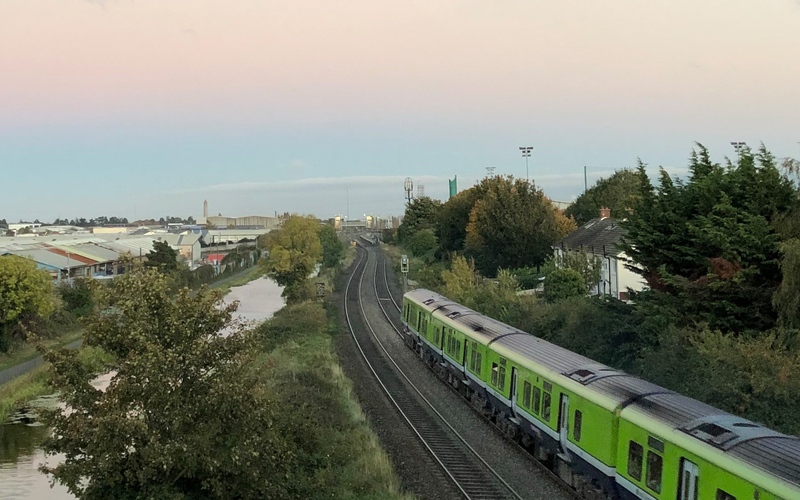 So, for EP071 we widen the net once again and push even more of the future of Irish electronics via the winner of this year's AVA emerging producer competition, Dublin's very own DART! He steps up with a cracking debut of four proper club jams. "I Want U" drives hard with that emotive breakdown as a sublime payoff. "The Fear" a tribute to the early days of bleep techno and warehouse raves that has already been picking up some serious club support. "After Hours" brings late night hypnotic acid house and "Welcome To The Rest Of Your Life" rounds things off in hazy breakbeat fashion. A very sturdy introduction indeed, we reckon! Extended Play is the Belfast house imprint owned and run by JMX & T-Bone. The EP ethos is simple, something that sounds ridiculously fresh and futuristic but has its roots in the past is usually a dead cert. We love it when people get the old school/new school balance just right: weird synth lines, 909 drum programming, fat bass action and an interesting vocal can often provide the winning combo. Anyone who excites us with their demo is as likely to get their music released alongside more well known names. We generally approach the people we've been hammering tracks by in our DJ sets for our remixes and we are not bothered so much by hype, meaning it's really natural in the selection process and about just trusting our ears. Our releases are quite varied but always aimed at the floor. That could mean early doors, peak time or even an end-of-the-nighter, so a club is still the best environment but the after hours can often make good sense too.